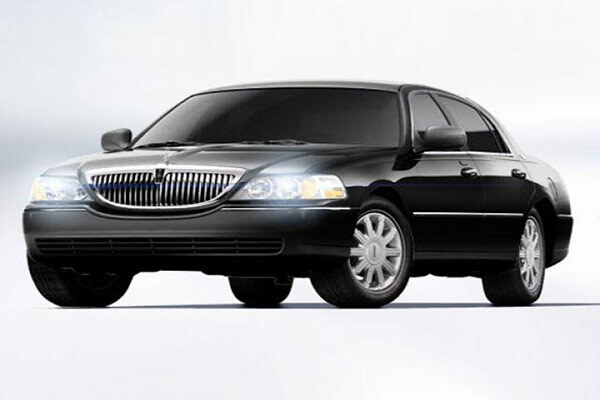 Brampton airport limo offers flat rate limo and taxi service to/from the airport and in-town transport all year round. 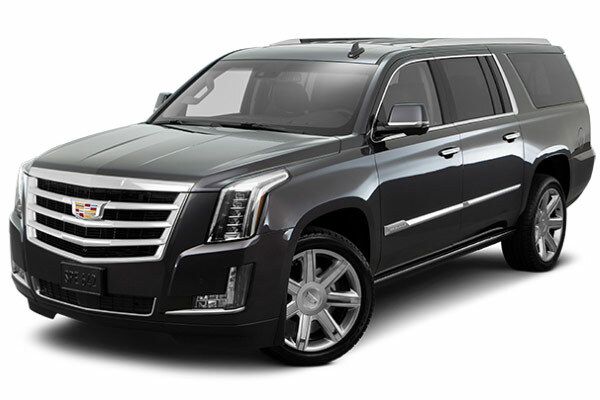 Being the cheapest and reliable taxi transportation service in town has made the Airport limo Brampton the go-to carrier in the city, and it's surrounding areas. Regardless of whether you need an airport taxi transportation to Pearson International or require limo services in Brampton for a night out or a corporate meeting, we have your back! We service the whole City of Brampton and its nearby areas such as Toronto, Caledon, Bolton, and Snelgrove! Apart from keeping up your schedule, we make sure that when you travel with us, you get a ride that is second to none, with having one of the largest fleets in Brampton our vehicles are fully accredited and in top notch conditions. Our chauffeurs are licensed and always well dressed to provide you with an environment of full luxury at a discounted rate. Your safety is of the highest priority and for that our rides are computerized GPS tracked and secured. We have a variety of rides for you to choose from, whether you require a classic Lincoln limousine or an SUV/sedan, at now the most affordable rates possible. 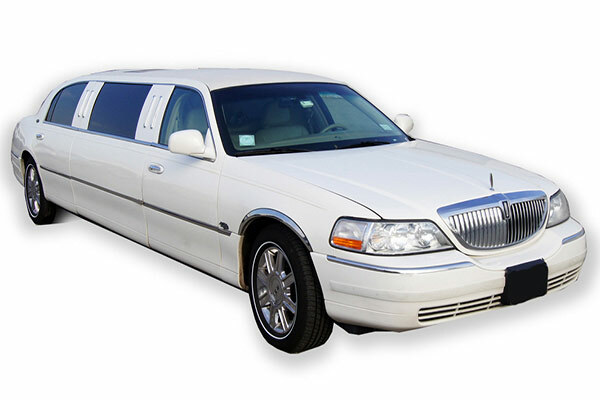 Your transport accommodations will be handled and coordinated by the Brampton Airport Limo. Our specialty among many others is Airport transportation, anywhere in southern Ontario including Pearson International, Toronto Island Airport (Billy Bishop) and Buffalo International. We make a point to drop you off on schedule for flight and are prepared for you when you touch base back at the airport. Our Brampton customer service makes sure that when you travel you leave the worry to us, endowing our clients with the most accommodating and affordable transportation to and from your destination. For your convenience you can book with us with only a single phone call and our ride will be there to pick you up in a swift.